Kitsilano, known locally as Kits, is synonymous with famous Kits Beach—named one of the "top 10 best city beaches in the world" by international travel magazines, and perfect for outdoor fitness. 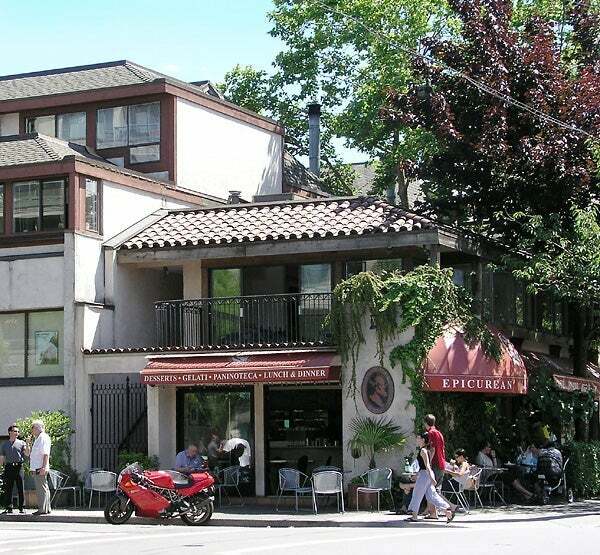 Kitsilano is one of the city's organic-food hubs, and has extensive restaurants and retail along West 4th Avenue and West Broadway. 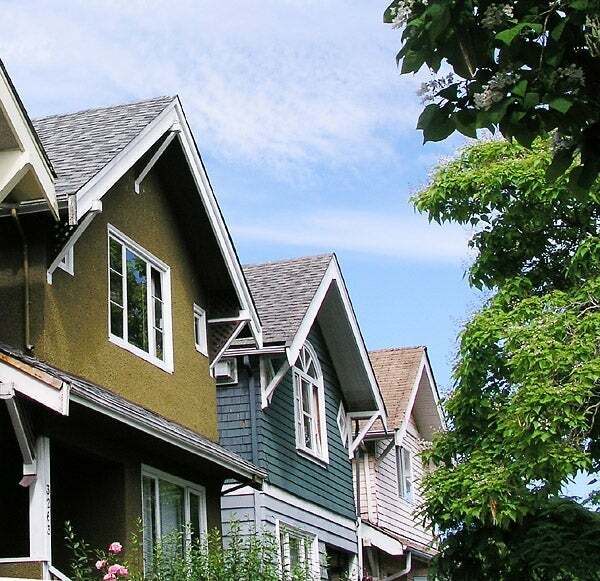 Kitsilano runs along the south shore of English Bay, between popular Granville Island and Point Grey.